Should I Resist A Violent Attack? Should I resist a violent attack? Should I fight back against an attacker? People often dream up all kinds of hypothetical scenarios such as muggings and worse, and ask me what I think they should do. Every situation is different, but I believe that anyone who pulls a gun or a knife on you probably plans to use it. You can’t trust that if you give the person what they want -- your money or your body, usually -- that they’ll be satisfied and leave you alone. Consider this from your attacker's point of view: You can probably identify them unless they thought to wear a mask, and this is probably not their first offense. Many criminals are also under the influence of drugs or alcohol and not thinking rationally. Why would you trust this person when they say "If you do what I ask I won't hurt you?" Think of the common TV show plot: the criminal promises to release you if you just cooperate, then takes you to a secluded place and kills you. You can’t let it get that far. Fight and try and get away before you’re in a situation that you can’t get away from. When we practice defense against street weapons in class on Wednesdays and Saturdays, we practice it to give students the instincts and confidence to defend themselves in these types of situations. P.S. Besides escaping harm, there are psychological benefits to resistance I look forward to exploring in a future post. To our surprise, coming to a theater near you: "Ip Man the Musical". 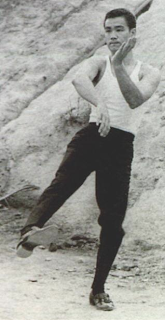 Produced by Robert Vicencio and Hongming Wang, the inspiration for the musical comes directly from the Ip Man movie and the martial arts movement it sparked. 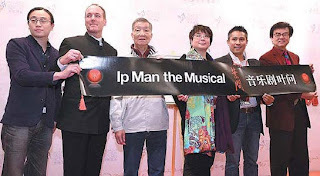 Ip Man's son, Ip Ching, has joined the musical's creative team. Auditions will be held all over Asia towards the fall. Casting, however, will be a bit tricky as actors should both be able to dance and perform martial arts before live audiences. Rumor has it the casting process may even involve a reality show. For more Ip Man-inspired projects, see our post: The Ip Man Movies List. Bailey O'Neill, an 11 year-old boy from Darby Township, Pennsylvania, is in a medically induced coma following a schoolyard fight. The boy's parents claim several classmates were bullying him. O'Neill was struck several times in the face. The blows fractured his nose and caused him to fall to the ground. He was initially diagnosed with a concussion but was treated and released. Following the incident, he developed seizures so serious that his doctors induced a coma for his safety. This incident highlights the need for all children to engage in regular, comprehensive anti-bullying training. 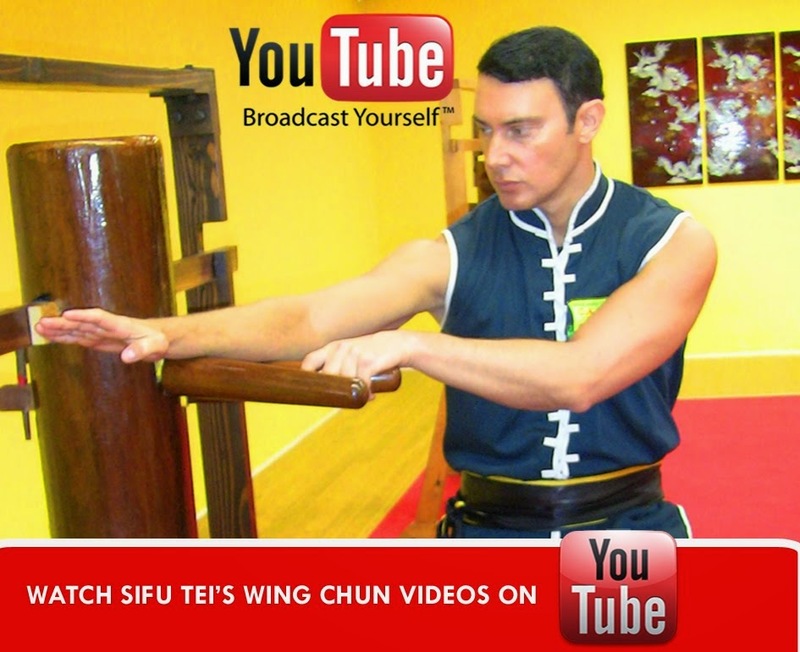 Wing Chun is an ideal style for this purpose due to its focus on defense against multiple attackers. For more information on our self-defense programs, please contact us. 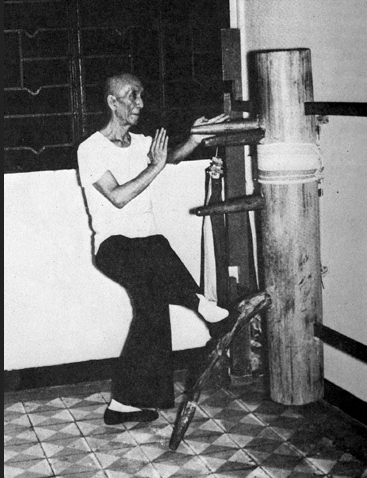 Wing Chun has many "stop" kicks, thus named because they are used primarily to stop an advancing opponent. The turned toe stop kick is more effective if your opponent advances into you and you shift to the side into your Chum Kil stance, which places you behind your opponent. In that position, your foot is already turned with the toe to the side, so the kick is more natural and powerful. Many students are initially confused about which to use and when to use it. However, as with all things, with practice the answer is usually quite apparent to those who understand Wing Chun's economy of motion principles.